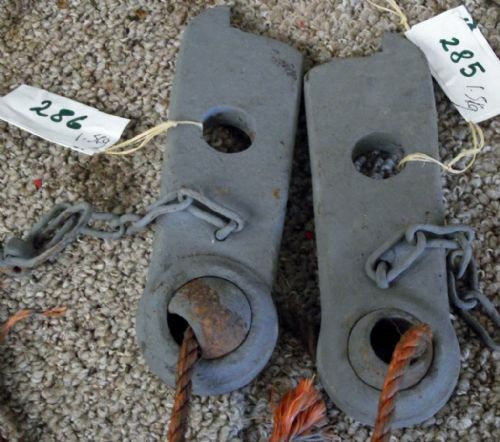 Fergic Te20 Tractor - Lower Lift Arm - Original. 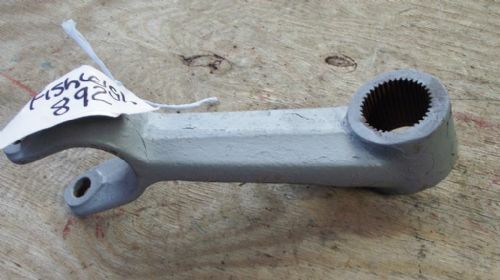 Massey Ferguson Tractor Lower Linkage Arm. 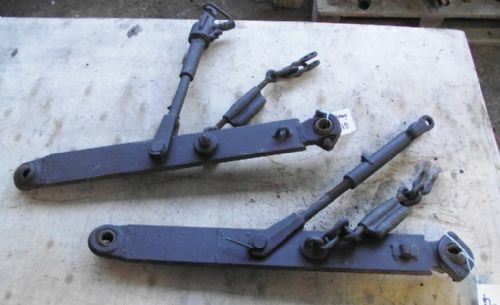 Tractor Hydraulic Lower Lift Arm. Weld On Tractor Lower Linkage Ends.